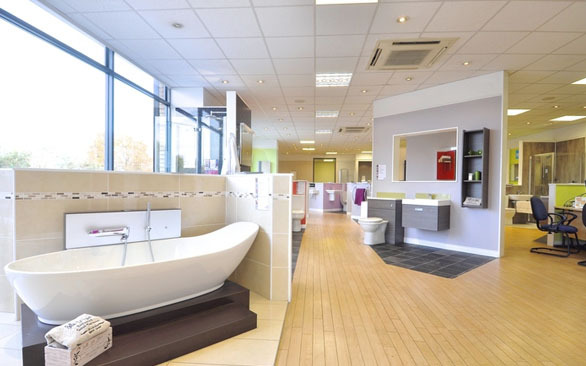 Bathroom | Fusion Heating Ltd.
Fusion has negotiated “pack prices” on bathrooms with our supplier, meaning you know exactly what your fabulous new bathroom will cost. No nasty surprises for “additional extras” you weren’t expecting when the work is completed. You can go to view the bathrooms available in this scheme locally, or of course you can choose your own bespoke bathroom and Fusion will fit it for you. 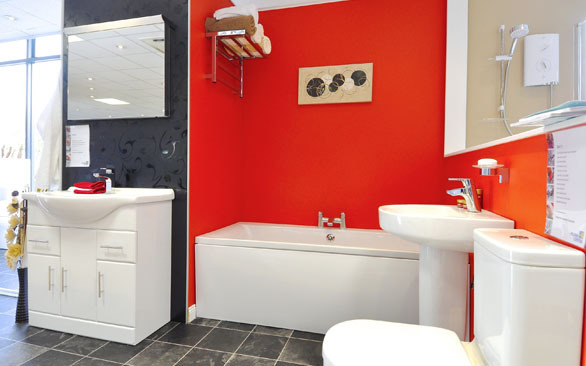 We are experienced in making disabled adaptations and installing wet-rooms should you need it. We have our own plumbers, tilers, plasterers, and multi-skilled builders, so you have just to make one phone call to arrange it all. We ensure all the rubbish is removed from site, leaving you nothing to do but enjoy your new bathroom. All our operatives are fully trained and qualified in their trade. All wear company uniform, drive liveried vehicles, carry ID badges and are Access NI checked. 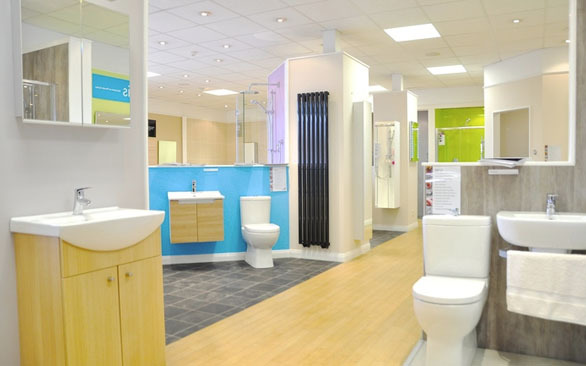 Call us today on 0800 7838 641 or complete our online booking/enquiry form for more information on our Bathroom Packages.